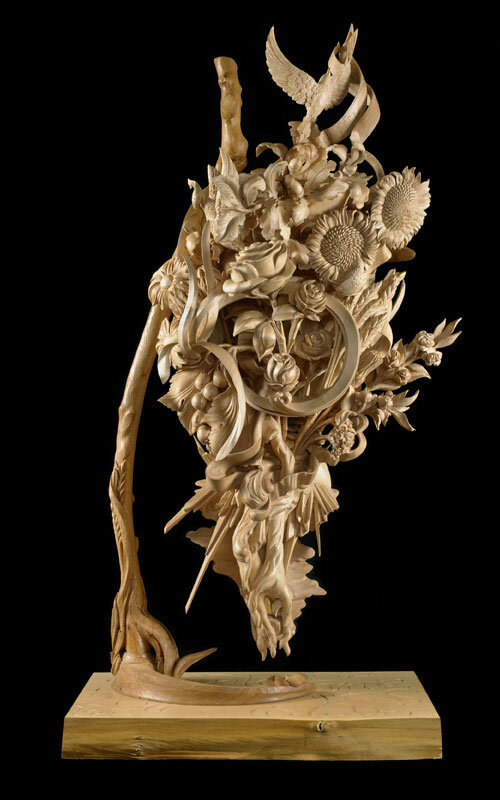 Hugh is a member of the Association of Master Carvers, the oldest such organization in the UK. At his workshop near London Bridge Hugh carves mainly in wood, though also enjoys stone and marble, working in period styles and designs of his own contrivance. He restores, reproduces designs and makes pastiche pieces for curators, collectors, decorators or dealers but his greatest pieces are in collaboration with the commissioning client; over a number of years a drawing emerges that can be agreed on, realized and enjoyed. Hugh was born in Nigeria and lived many years in Borneo State, so while recognizing that Africa like any continent has a variety of cultures, Hugh brings an understanding of the cultural context of carving and artistic expression in the continent. 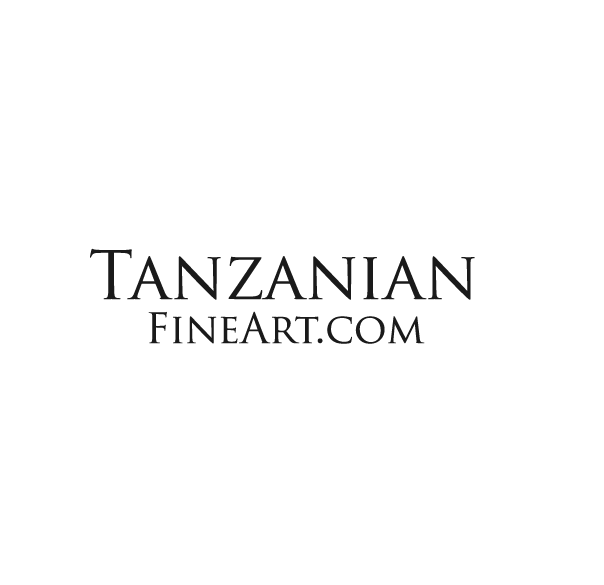 Tanzanian Fine Arts have welcomed Hugh with open arms and very much look forward to him joining the board, where he will act as an advisor for the purchase and use of carving tools and equipment as well as assist with training the carvers in Tanzania. 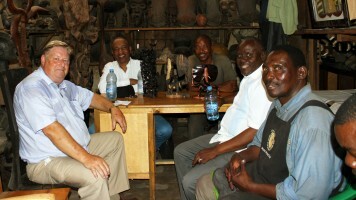 Hugh will be supporting Tanzanian Fine Arts to reach their ultimate aim which is to develop a centre of excellence which is self sustainable.